Jeremy Reed gives his annual lecture to the Temenos Academy on October 19, 2001. 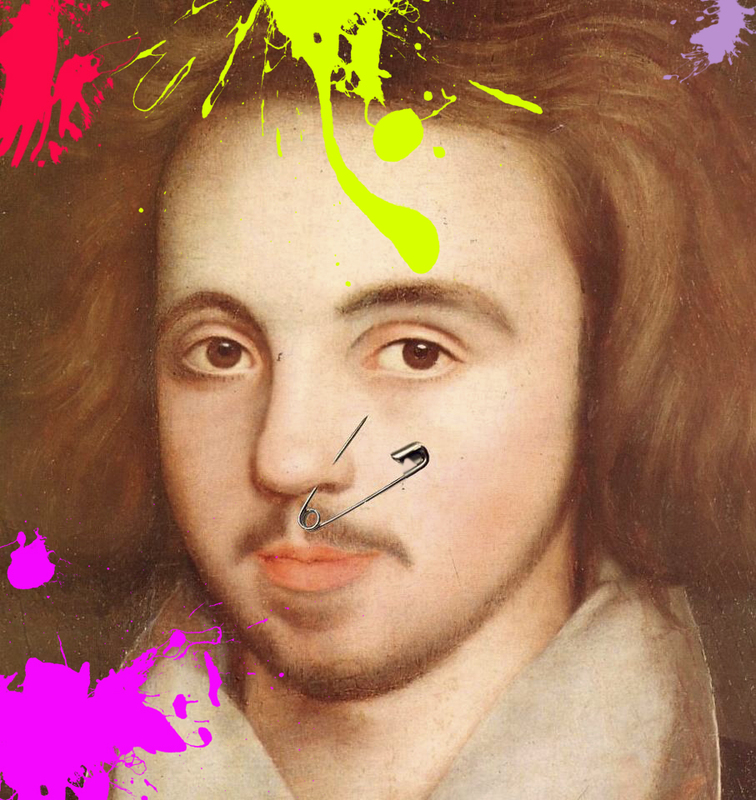 His talk this year is – Christopher Marlowe, Brawling and the Parish of St Giles – and will be a dazzling subversive look at Kit Marlowe – the archetypal punk. The Ginger Light, Jeremy Reed’s musical collaboration with musician and producer Itchy Ear, will perform a brief set after the lecture.